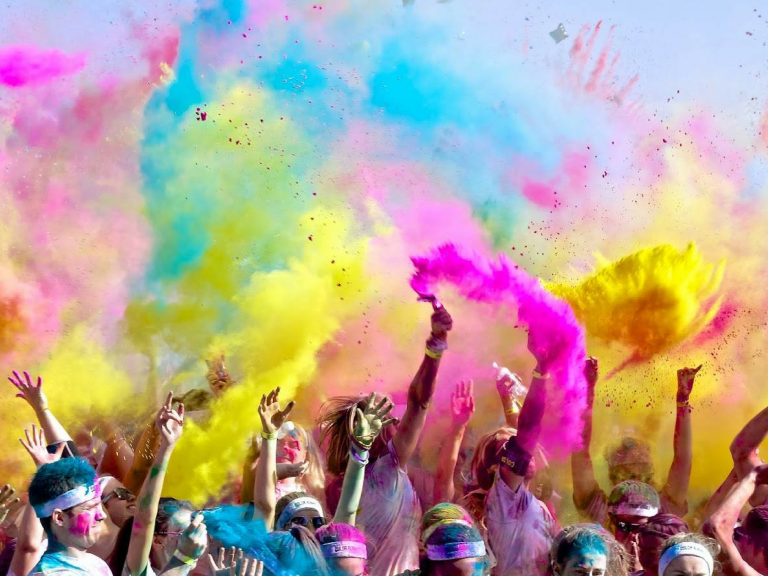 Specsavers is organising a Colour Fun Run to raise money for two local charities, Les Bourgs Hospice and Guernsey Mind on Sunday 19 May from 10am to 1pm. The event will be held on Sunday 19th May from 10am to 1pm at Specsavers, La Villiaze, St Andrews. The run will consist of two distances - a 5km route and a 1km route around the Specsavers grounds. Registration will be from 10am and the run will start at 11am. There will be a warm up and group colour throw before the run starts. This event is open to families and individuals of all ages and abilities. Ticket price includes a pack of coloured powder, event T-shirt and medal at the finish line! Extra powder can also be purchased on the day. As well as the run there will also be plenty of other activities during the morning including face-painting, a bouncy castle, food, beverages (non-alcoholic) and market stalls. Disclaimer: Photos may be taken on the day and used for marketing material. Individual or family tickets can be purchased.